WELCOME to our official ‘Festival Dance Teachers Association’ website. 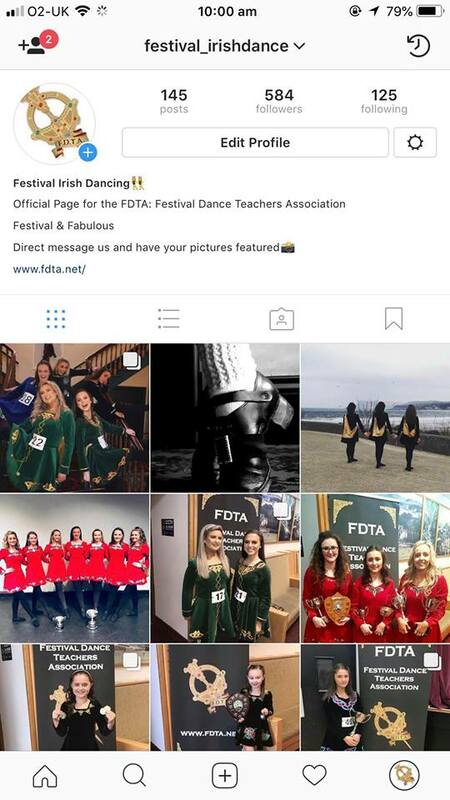 ​As the chairperson of the FDTA, I am delighted to invite you online for a glimpse of what our association is about with an insight into the speciality that is Irish Festival dancing, while keeping you all updated with details of upcoming events and festivals. ​The website is now fully active and we will endeavour to keep everyone informed of all the important info for the current year!